At the BitSummit gaming industry convention - which took place in Kyoto, Japan this weekend - developer/publisher PlatinumGames announced that they are working on an all-new top secret action game. Speaking with the press, Producers Hideki Kamiya and Atsushi Inaba revealed that the new title was in the works, and that it is set to "flip the (action) genre on its head" with its innovation. 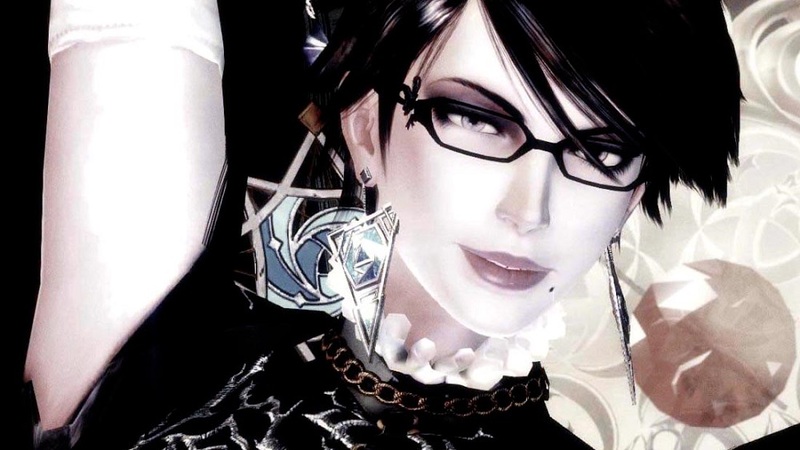 No more information was forthcoming or even hinted at, with the project being so secretive that most of PlatinumGames' own employees don't know the details. The developer are already renown for their intriguing, frenetic and somewhat chaotic action titles such as Bayonetta, NieR: Automata and Metal Gear Rising: Revengeance. It will be interesting how much more eclectic and stylistic the company can take their brand of violent-carnage-meets-haute-couture designs.